इंद्रधनुष Dash. . Wallpaper and background images in the My Little टट्टू club. This My Little टट्टू photo might contain मोबाइल फोनों के लिए, हास्य पुस्तक, मंगा, कार्टून, एनीमे, कॉमिक बुक, and manga. that is not the real rainbow dash. ^ Yes it is. 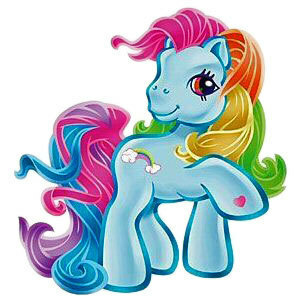 This is an older version of Rainbow Dash. Probably before Friendship is Magic was even thought of.